Nature At Its Best! 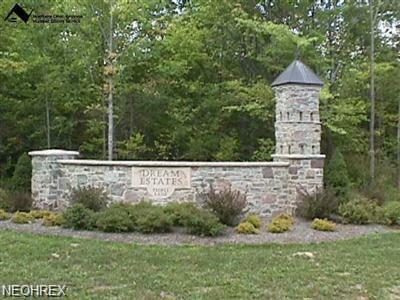 These outstanding lots are located on a cul-de-sac in a premier development of luxury homes in Russell. The location is just minutes from the village of Chagrin Falls. Build your dream home on these magnificent site offering privacy and serenity. Bring your own builder. Fedeli Lane backs up to the west woods Geauga County Park District. Enjoy nature trails, bridle paths, and natural habitats. 3,500 square feet minimum. Deed Restrictions/Developer Architectural Review Board. Underground utilities. Natural gas. Cable available.